You are here: Home / FIREFLY attending i-FAB 2016, Berlin. / News / FIREFLY attending i-FAB 2016, Berlin. 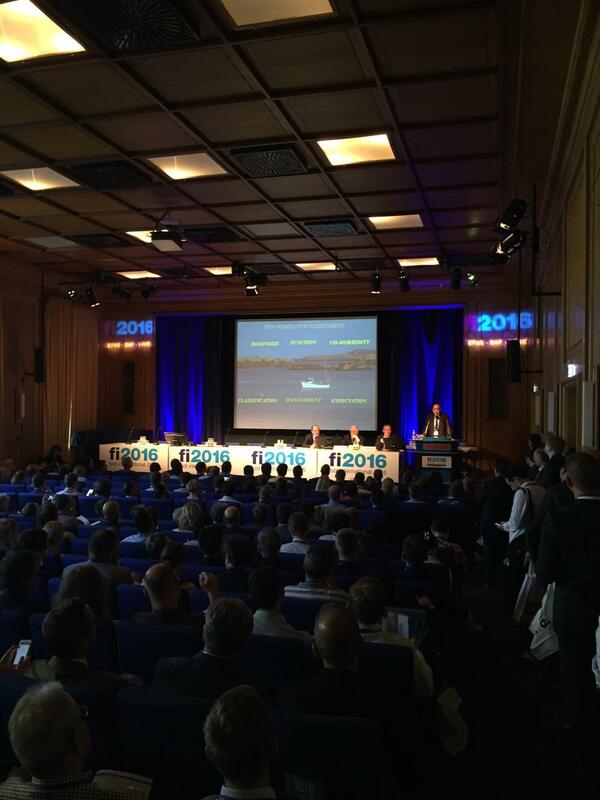 I-FAB 2016 conference takes place this week in Berlin (23rd-25th June). i-FAB is an international collaborative community made up of those interested in foot and ankle biomechanics. This year i-FAB partners with Foot International 2016 which will see three major professional societies come together and stage each of their respective conferences concurrently, at one location. 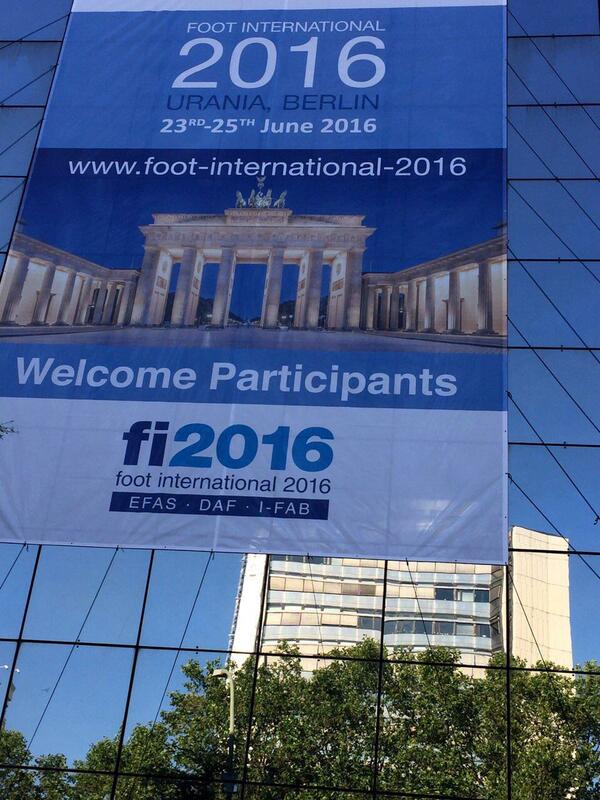 The Foot International 2016 event runs until Saturday, 25th June with a full schedule of events. Click the button here to access the FI2016 programme overview. This pdf document goes into some depth, outlining all lectures, workshops, seminars and courses. Even if you are not attending this event, the overview offers an insight as to the direction current scientific foot and ankle research and practices are pointing. 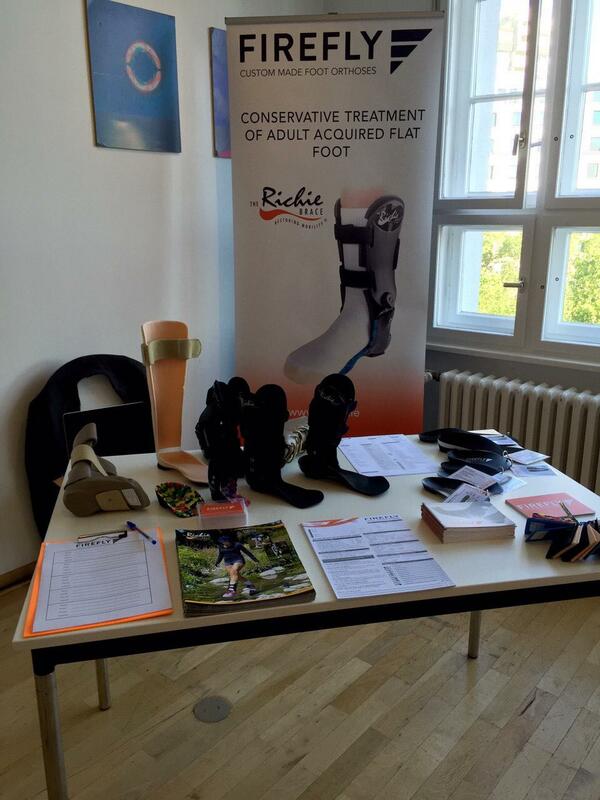 DAF (German Orthopaedic Foot and Ankle Society). 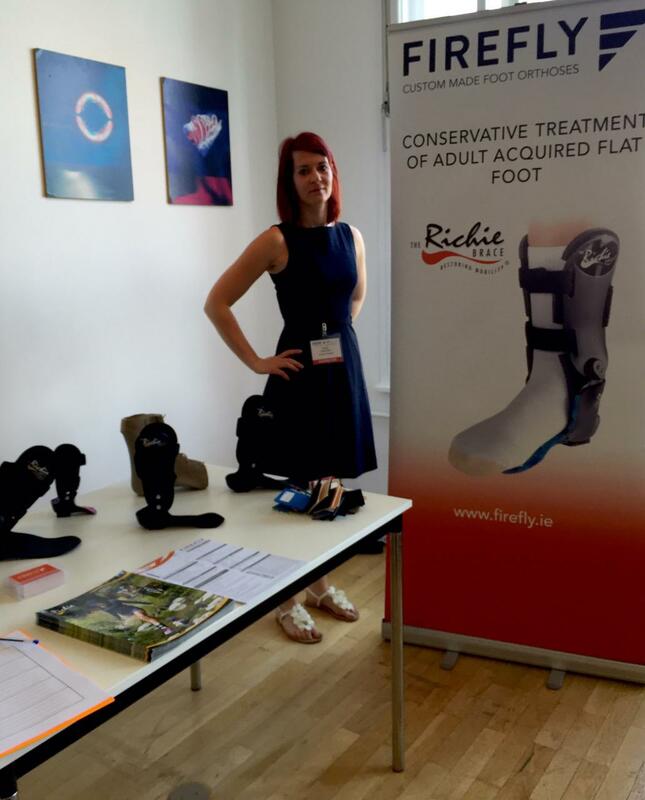 At I-FAB 2016, Firefly Orthoses will be focusing on promoting our Richie Brace range of AFOs. Firefly Orthoses distribute these devices and provide technical support to podiatrists across the UK, Ireland and further afield. The Richie Brace was introduced to the medical community in 1996 and has proven remarkably successful in the non-operative treatment of a number of foot and ankle pathologies. 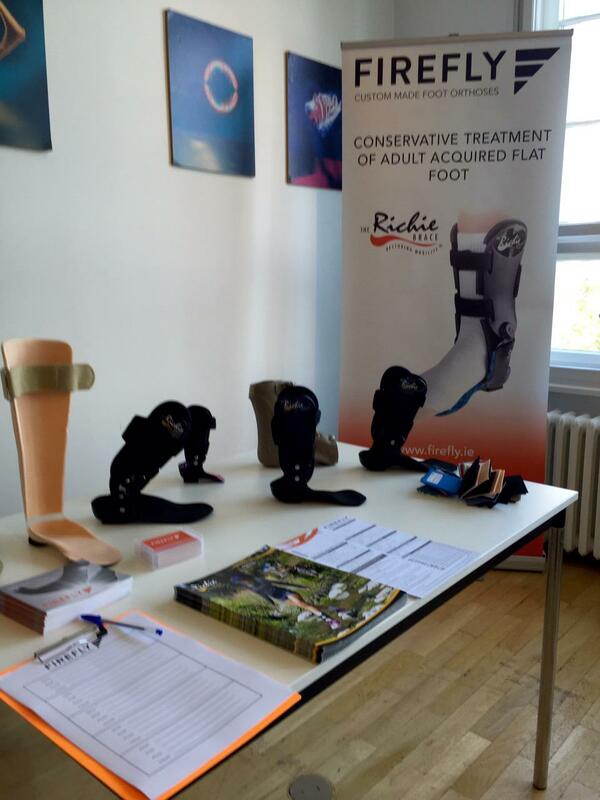 To find out more about the Richie Brace AFO range and to view the Richie Brace catalogue visit our Richie Brace product page. Here you’ll find videos about casting for Richie Brace and other related information. To keep up to date with Firefly at i-FAB 2016 follow our twitter account https://twitter.com/FireflyOrthoses. Click the button below to access the Richie Brace order form and other Firefly custom made orthoses order forms.